If there’s a brand that has really made a name for themselves in the world of vape atomizer tanks, Aspire is it. When the original Nautilus came out, it quickly became a favorite tank with Mouth-to-Lung (MTL) vapers. And not unlike its predecessor, the Nautilus 2 gained a large fanbase of enthusiastic vapers, carrying on the legacy. So what is it that makes the Nautilus 2 so special? Read on! 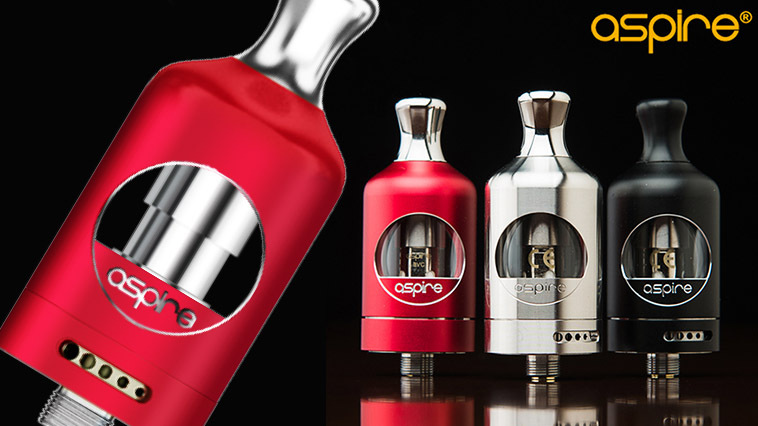 Here are 5 reasons why we recommend the Aspire Nautilus 2 tank. Something rather unique about the Nautilus 2 is the airflow. The original Nautilus tank had three airflow holes, but Aspire constructed the Nautilus 2 with a series of five holes that diminish in size. This means that it is very easy to customize the airflow to a draw that you prefer, with the narrowest setting being an ultimate MTL draw and the widest setting that works with MTL, and even a more direct lung draw if you like. And thanks to Aspire’s excellent craftsmanship, the flavor quality is fantastic in whatever position you set your airflow. With a glance, you can easily tell that the Nautilus 2 is a durable tank. It stands 53mm in height and 22mm in diameter, with a 2ml e-liquid capacity, a pyrex glass tube, and stainless steel construction. Aspire even made sure to protect your glass with stainless steel housing the pyrex to prevent damage. You may purchase the tank in an anodized black, red, grey, rainbow, or a stainless steel finish. The Nautilus 2 has a lovely top fill system. Unlike many other tanks, the stainless steel housing that surrounds the pyrex glass removes in a single piece — allowing you to simply fill your tank with e-liquid and pop it back on. It’s one of the simplest top fills out there and makes for a fast refill. The fact that the Aspire Nautilus 2 tank uses the original BVC coils is a huge plus. Aspire’s BVC coils perform like a dream and they typically have a very good amount of life in them. These BVC coils, coupled with the five-hole adjustable airflow really brings you the best flavor possible. Another cool feature is the sub ohm capability. 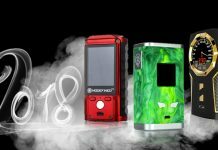 You can purchase an above ohm BVC coil (1.8ohms) for your Nautilus 2, but Aspire has also given the option of a sub ohm 0.7 coil for MTL vapers who want to experience some sub ohm vaping. 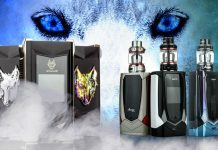 The Aspire Nautilus 2 tank is not going to hurt your wallet! It runs for around $30 and it will feel like a steal whenever you see how well the tank vapes. There really is no need to fork over a lot of lettuce for a quality atomizer tank, especially when you can snag the Nautilus 2 for so little. Purchase the Nautilus 2 tank from Aspire. Looking for some e-liquid to fill up your Nautilus 2? Take a peek at our juice reviews.